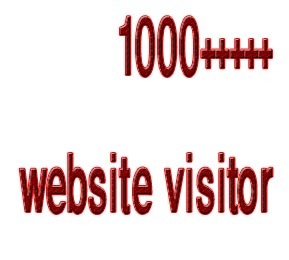 1000+ visitors daily for 1 day. will send 1000 targeted website traffic real visitors is ranked 5 out of 5. Based on 3 user reviews.